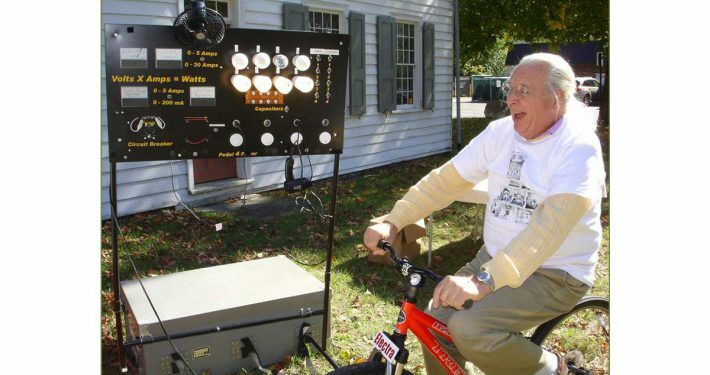 We help entire communities to assess their energy needs for homes, business, government, transportation – literally the whole community. A thorough process of benchmarking demand is the foundation for considering how it can be reduced, and then how efficiency can be gained through electrification, and finally how renewable energy can be scaled up within and around the community to meet the need. 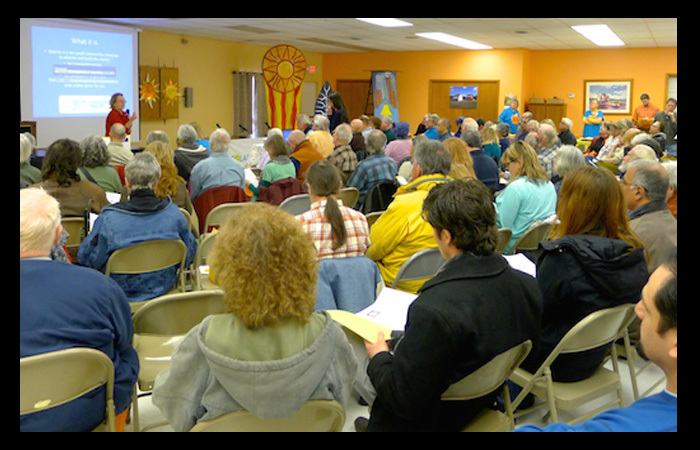 We’re supporting the first group of communities in benchmarking this spring, and in strategic planning through the summer of 2018. Since 2010, we have worked to grow the marketplace for energy efficiency and renewable energy. 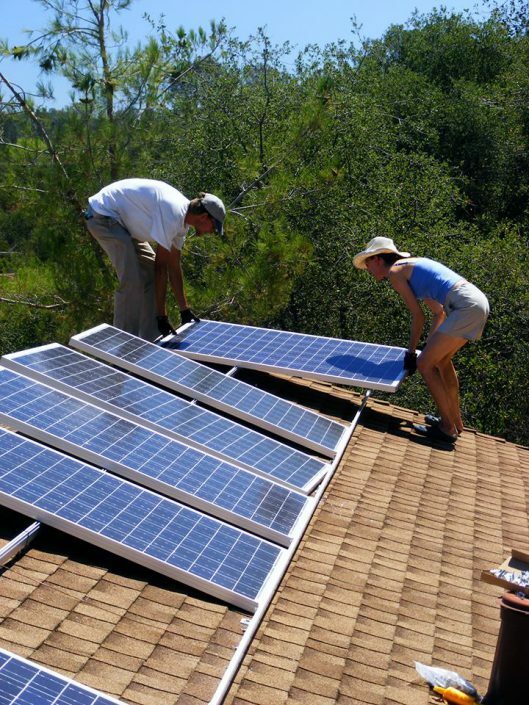 Clean energy options are diverse and changing fast. SHV stays on top of consumer issues and energy politics to help communities make smart choices. Watch for The Consumer’s Introduction to Renewable Power and Comfort, coming this spring. 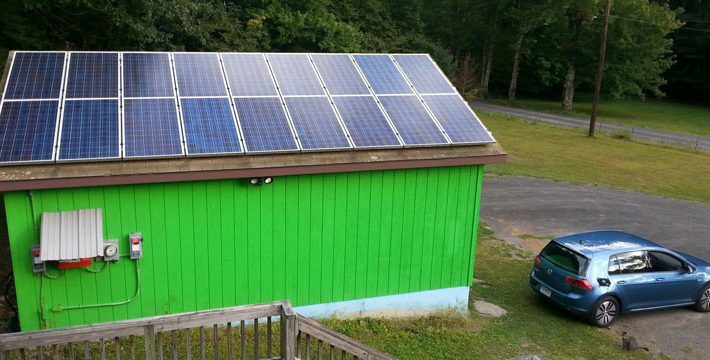 The 10% Challenge helped Red Hook’s town and two villages reduce energy use 4% in a year through education, incentives and buzz building, and worked with Central Hudson to document that progress. 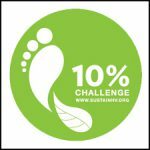 Bring an energy challenge to your community! 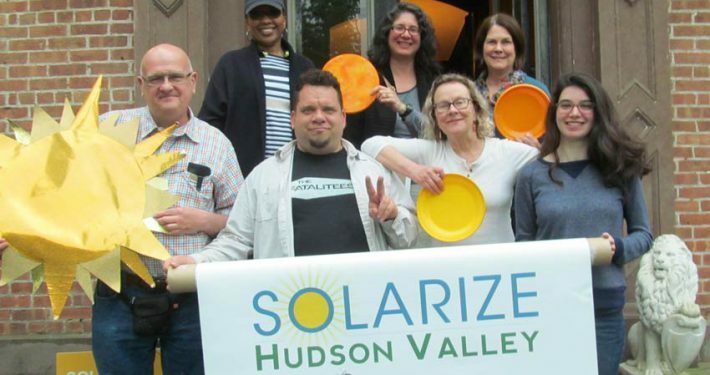 Solarize Hudson Valley, our 3-year, NYSERDA-funded consumer education and group purchase program helped 400 customers to save on solar, educated thousands more and supported the region’s best home-grown contractors. 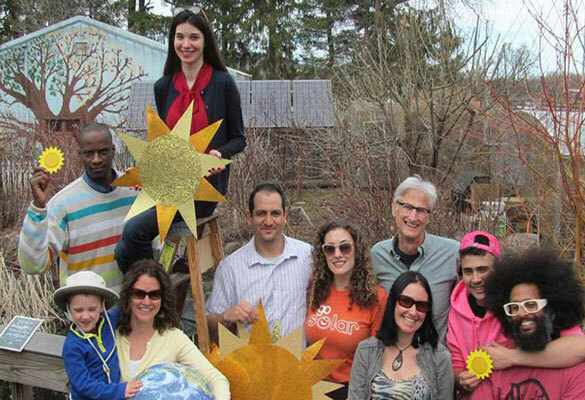 We have also piloted the important new approach, Community Shared Solar, in partnership with Nexamp. 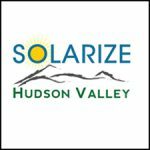 Solarize is still available on demand. 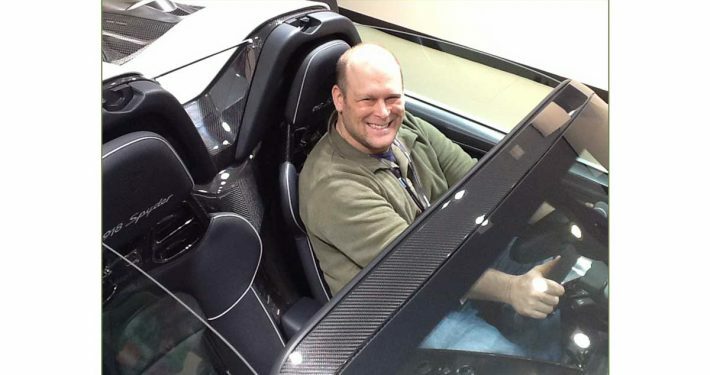 Just bring us a group of customers and we’ll help you organize a group purchase. 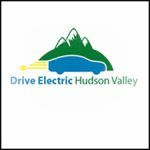 Drive Electric Hudson Valley supports consumers, car dealers and communities in understanding electric vehicle technology and planning for the transition to electric transportation. 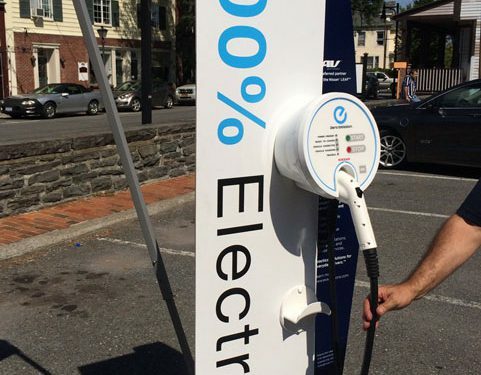 In 2016-17, our NYSERDA-funded pilot helped 145 drivers to make the switch and reached millions with information about charging. 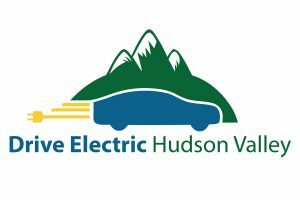 Now we’ve founded a Hudson Valley branch of the Electric Auto Association to help more people see, touch and drive EV and learn their options.